The teenager, who resides in No. 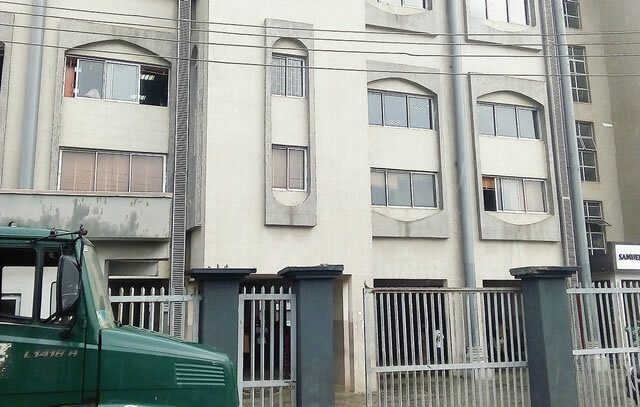 11 Olayinka Adenubi Street, Mafoluku, in the Oshodi area of Lagos, is facing three counts of defilement, indecent assault and sexual abuse, while his mother, Ihuoma Oke, is facing a charge of parental neglect. The teenager pleaded not guilty to the charges. It was gathered that he forcefully had carnal knowledge of the victims, who were his stepsisters and aged two, five and 10 years, respectively. According to the police prosecutor, Simeon Imhonwa, the victims told their caregiver, who reported the matter to the police, leading to the arrest of the accused. Imhonwa added that the accused committed the offences sometime in November 2018 at his residence. The offences, according to the prosecutor, contravenes sections 135 and 137 of the Criminal Law of Lagos State 2015 (revised) and Section 10 of the Child Rights Law of Lagos State of Nigeria, 2015. The Chief Magistrate, Mrs Olufunke Sule-Amzat, ordered that the teenager be remanded in the correctional home and that the case file be duplicated and a copy sent to the state Director of Public Prosecutions for advice. The magistrate adjourned the case till April 8 for mention.